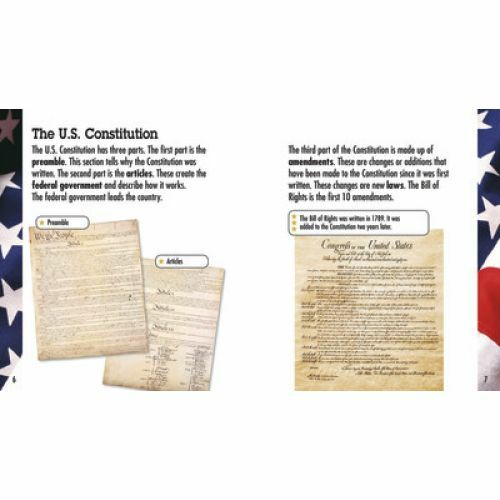 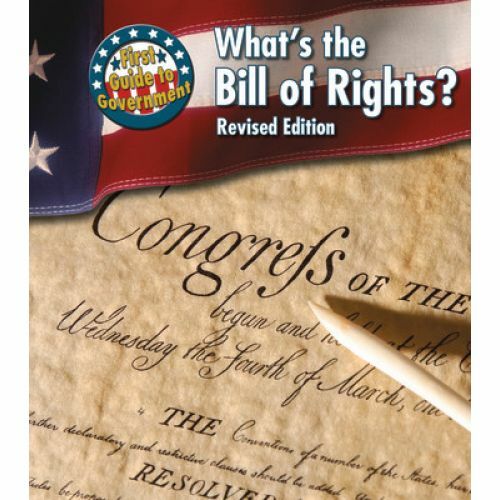 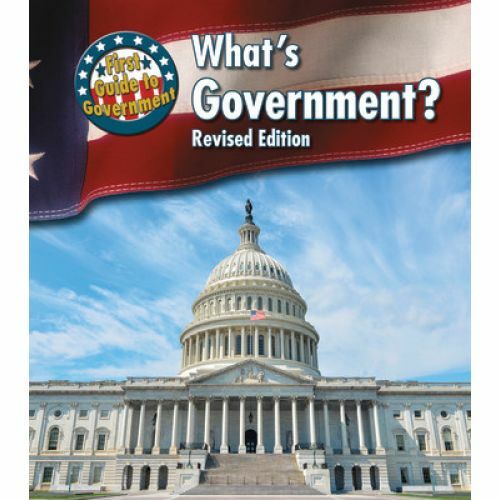 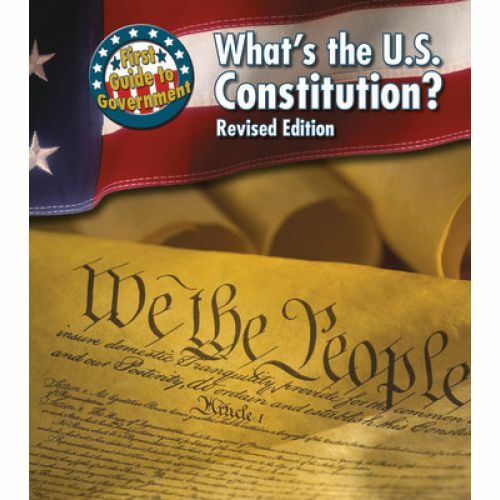 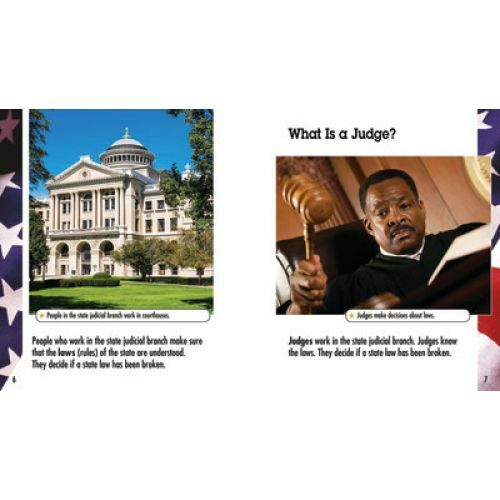 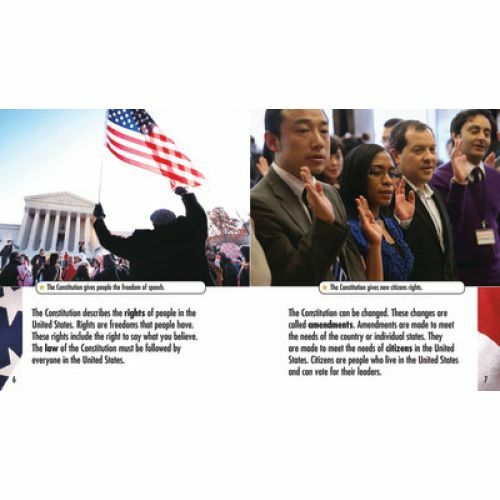 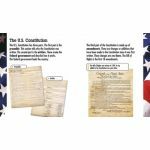 This series offers a perfect introduction to federal, state, and local governments. 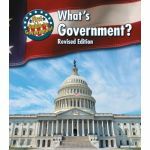 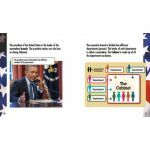 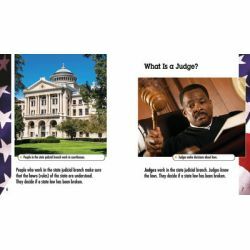 Through clear, concise text, each book explores the structure, function, and responsibilities of each branch of the government. 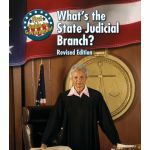 Includes vivid photographs, maps and charts. 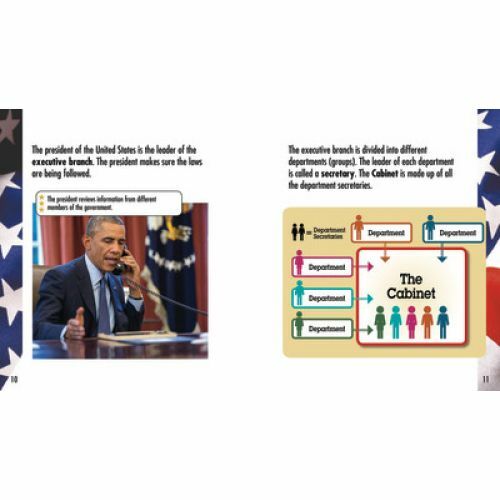 Set of 4 books, 32 pages each.